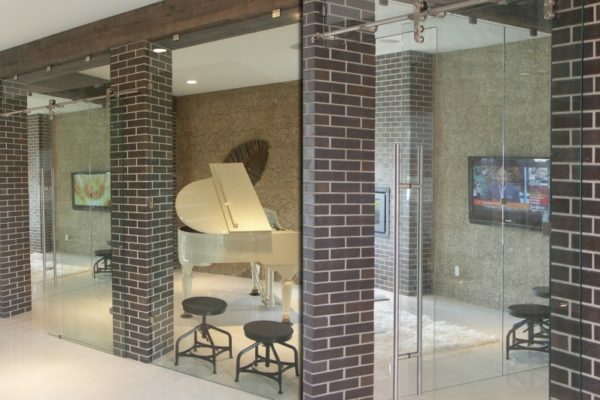 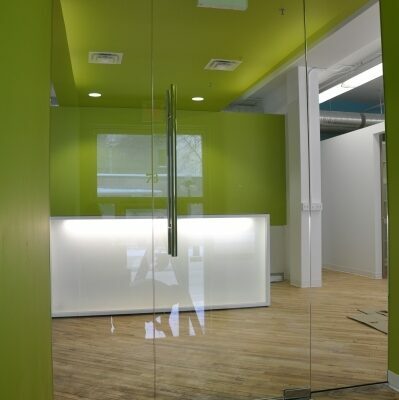 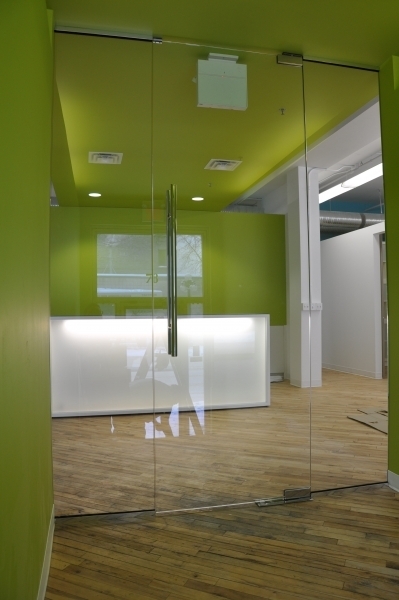 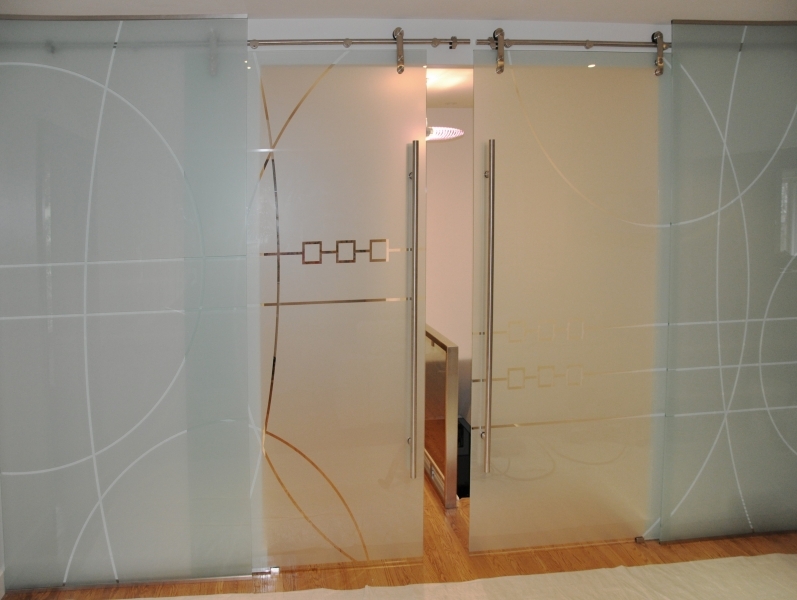 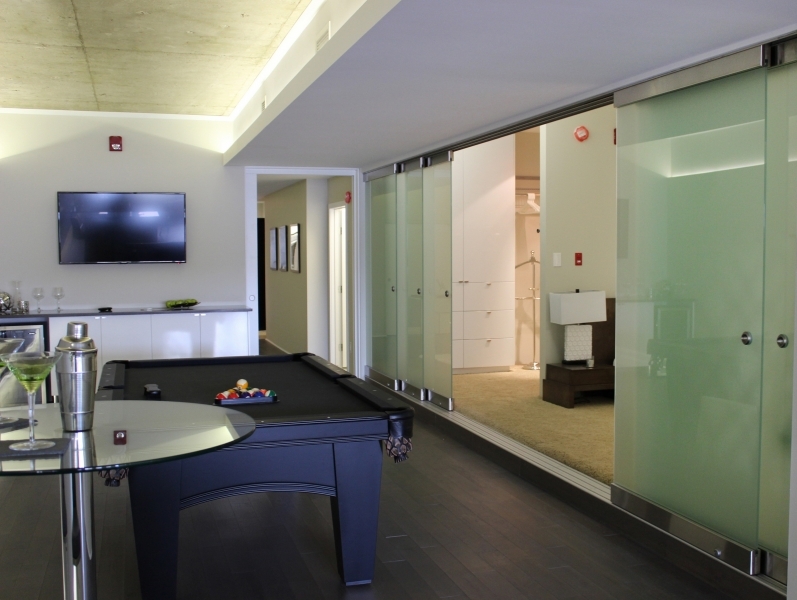 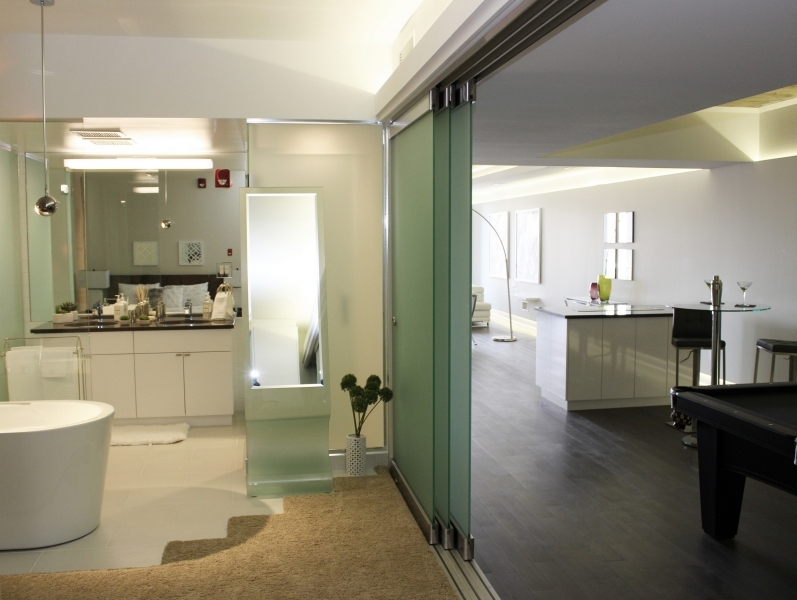 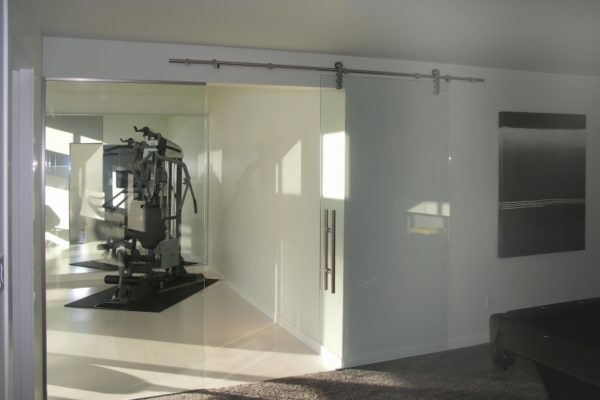 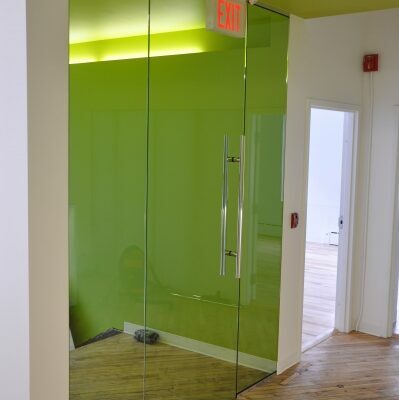 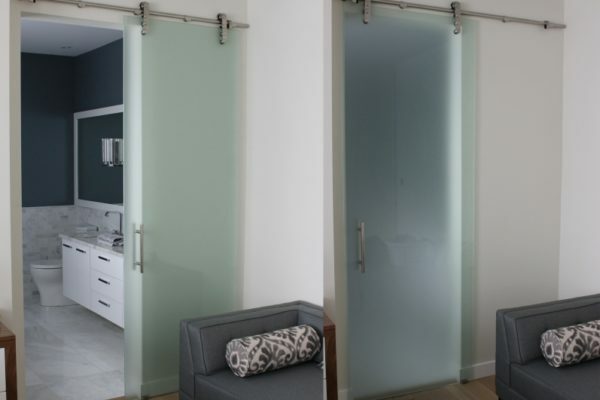 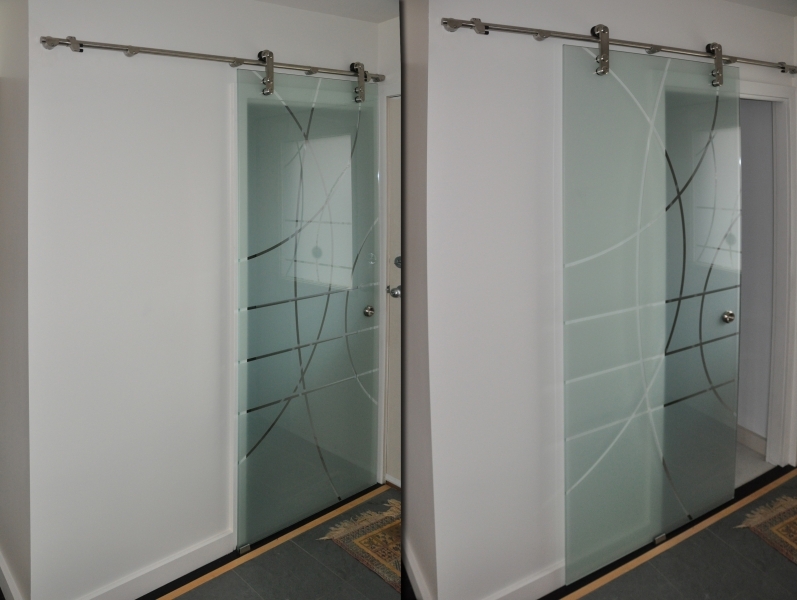 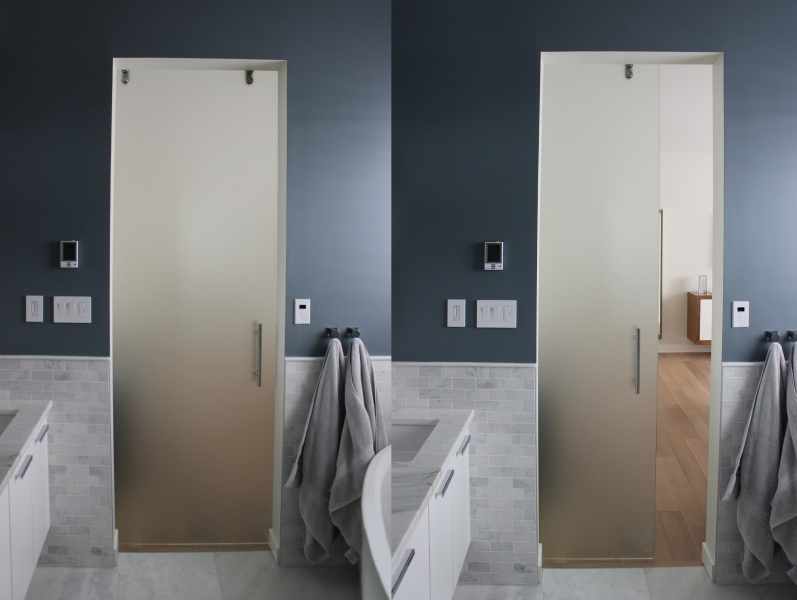 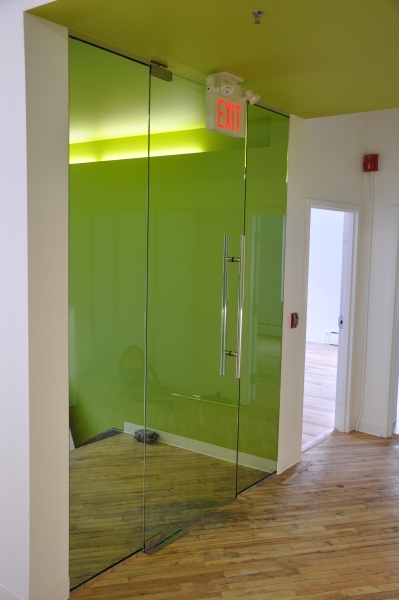 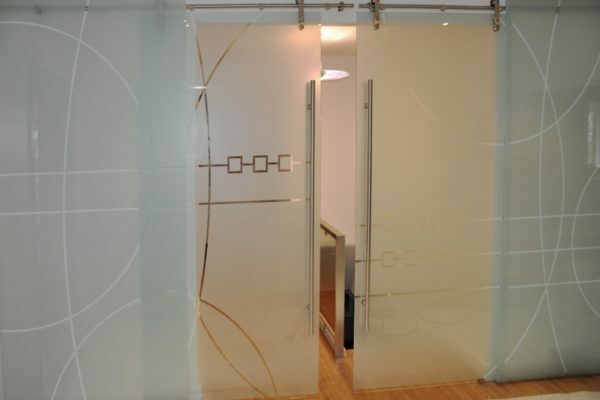 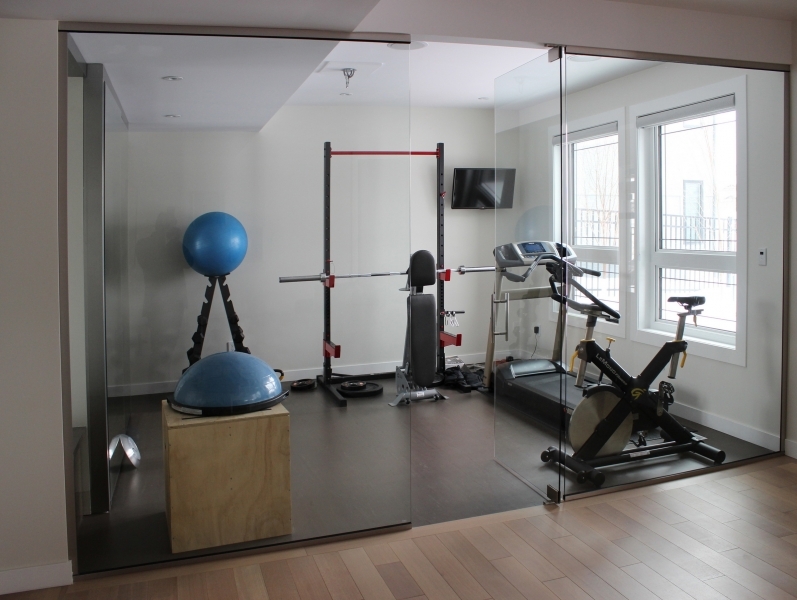 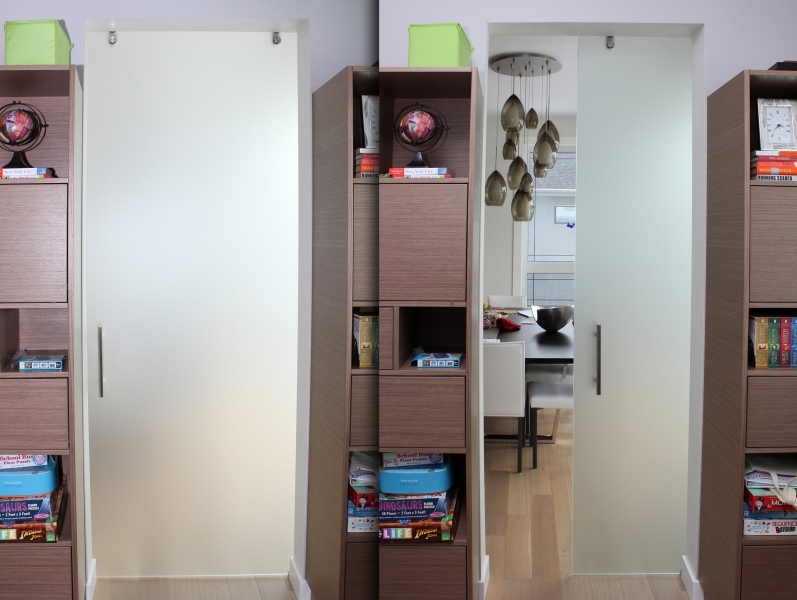 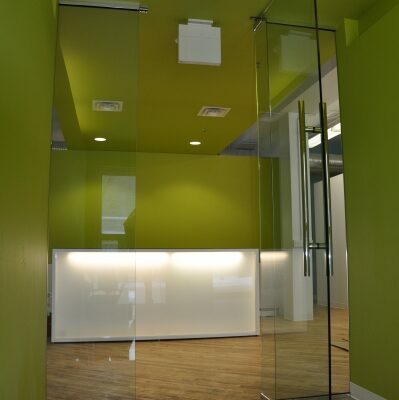 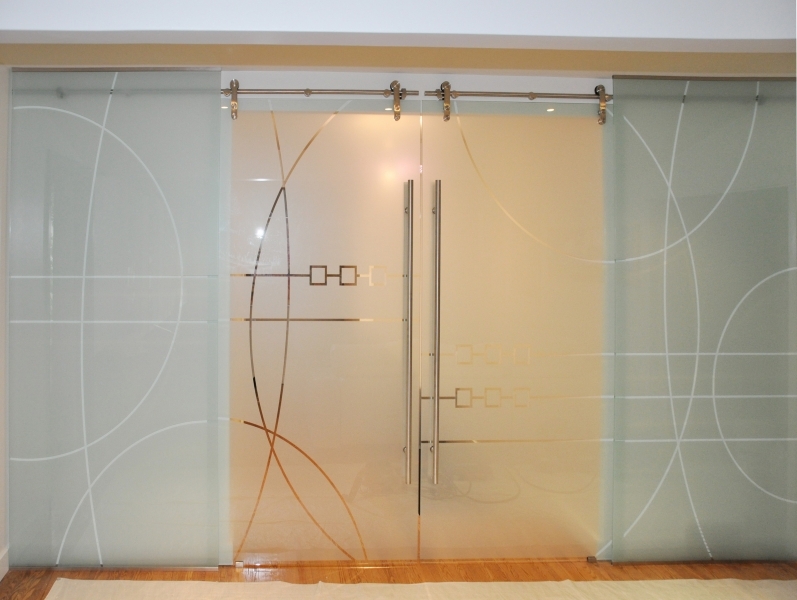 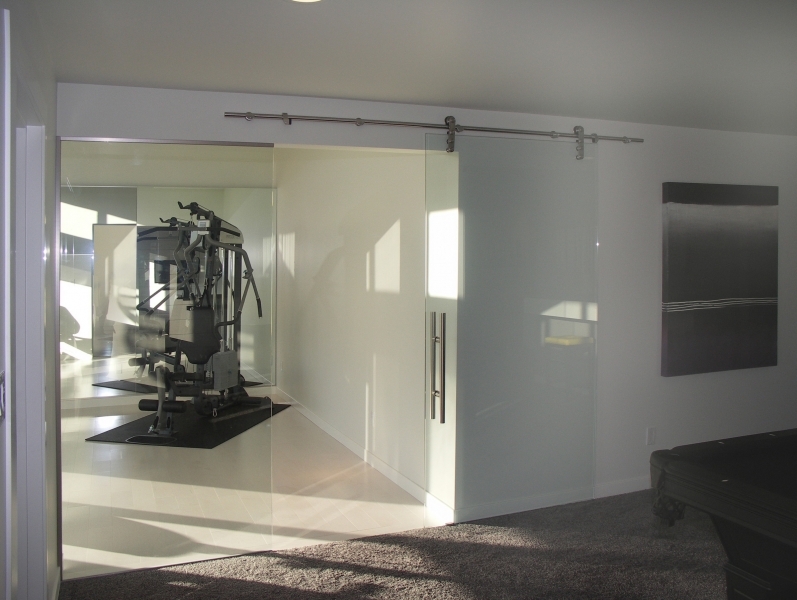 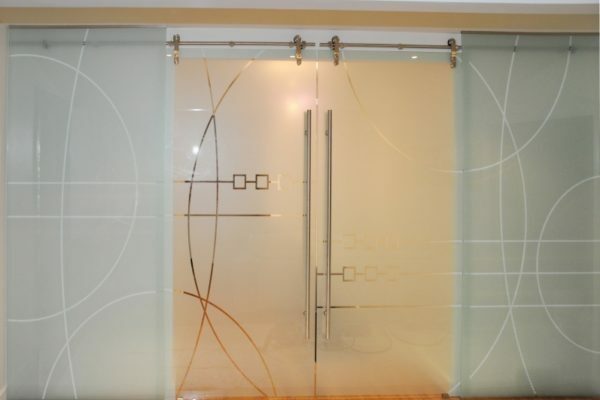 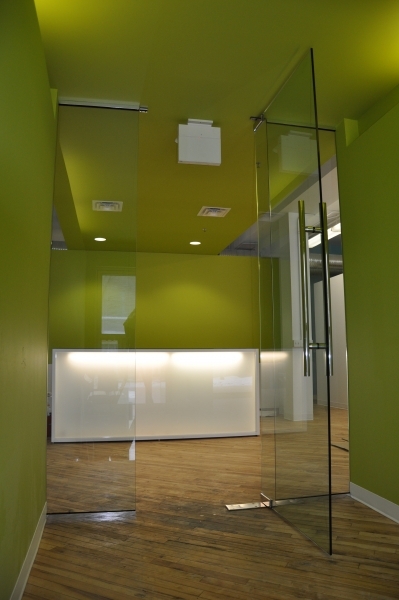 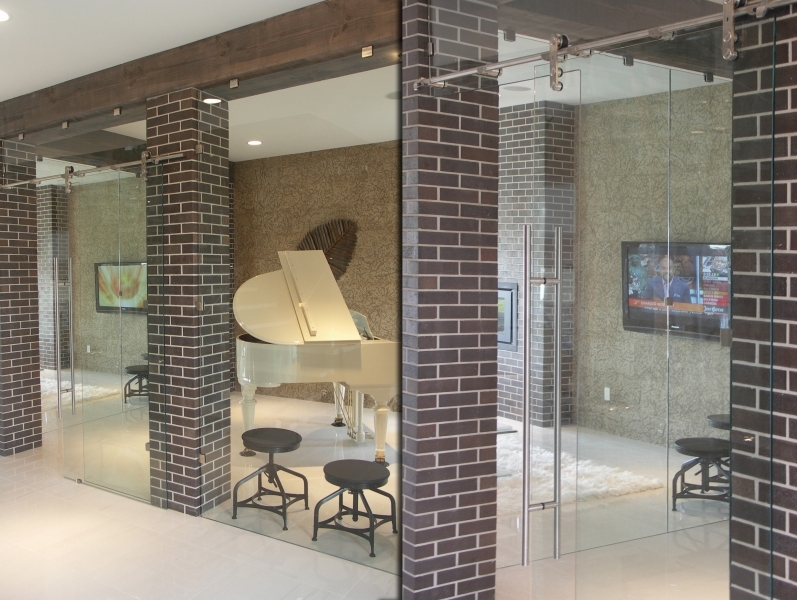 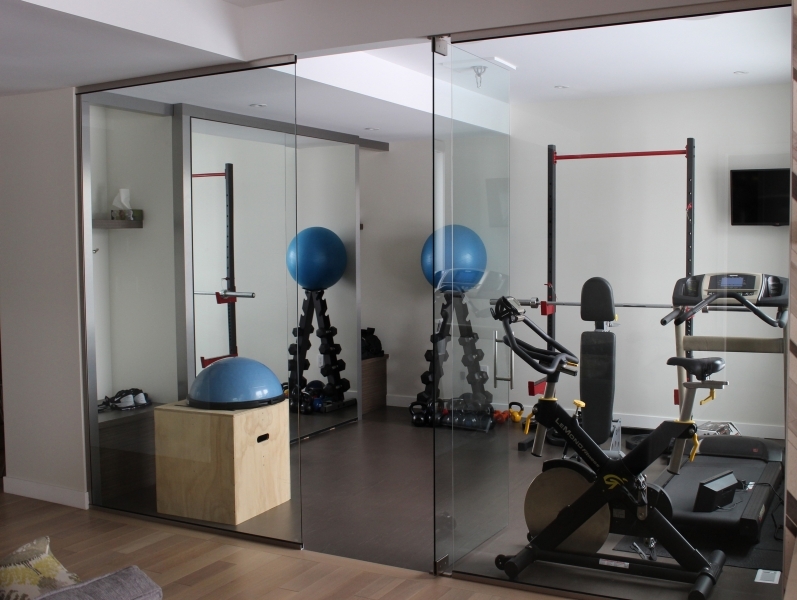 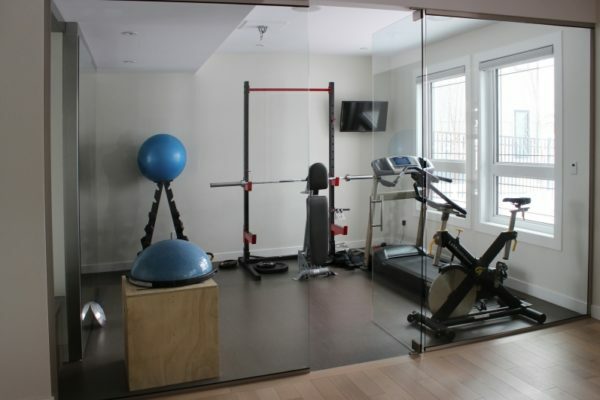 Frameless glass doors are a unique and modern way to provide privacy while maintaining a sense of openness. 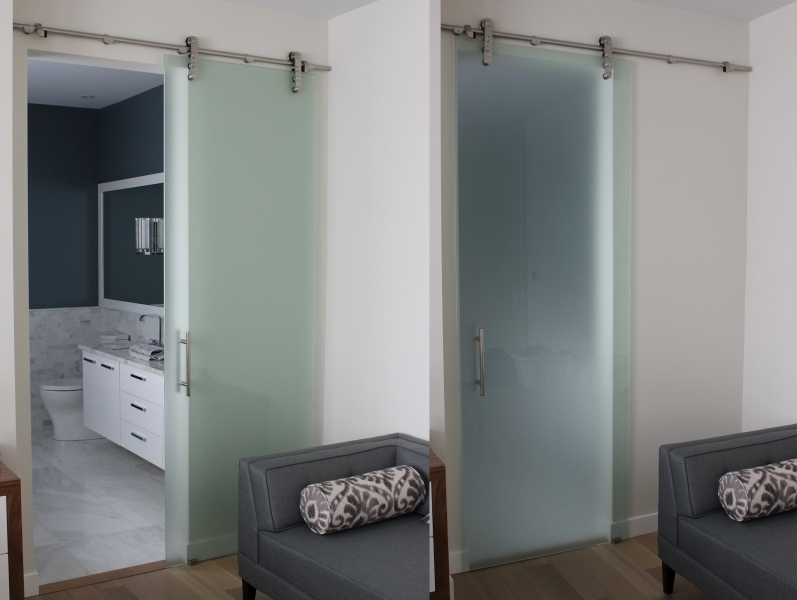 We have a variety of styles from sliding glass doors with stainless steel hardware to traditional pivot doors that are anything but traditional. 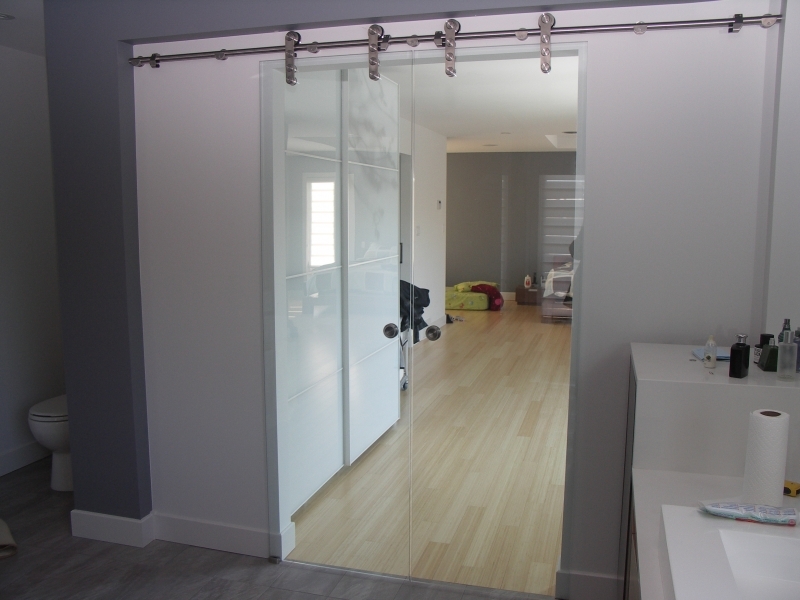 All our doors use 10mm tempered safety glass and are frameless providing the greatest amount of transparency while still ensuring separation. 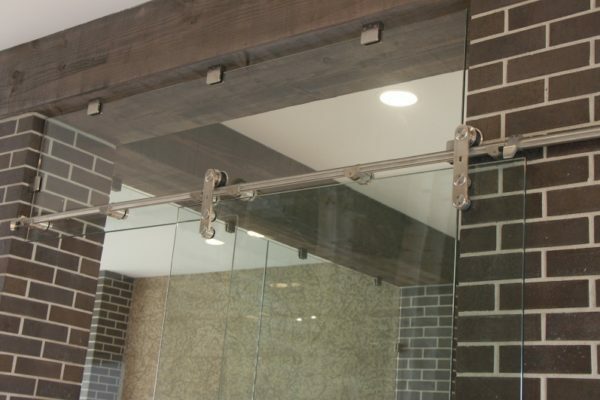 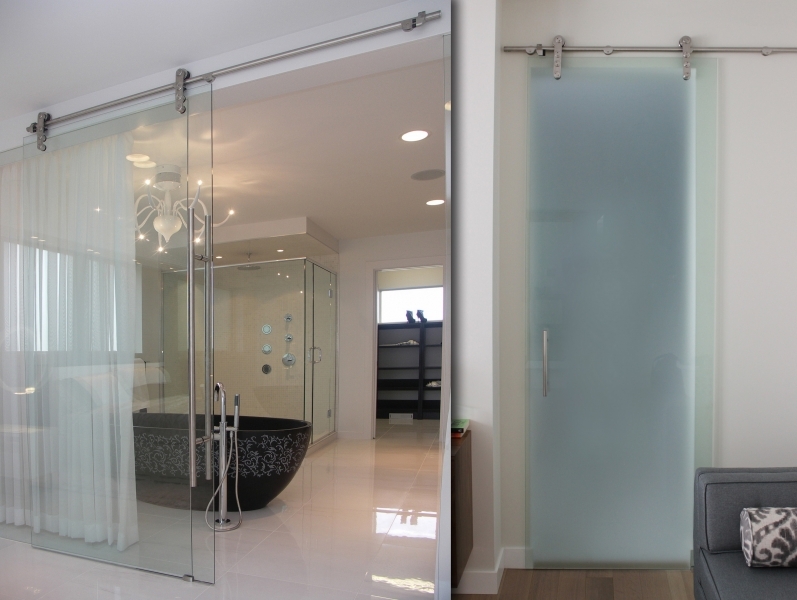 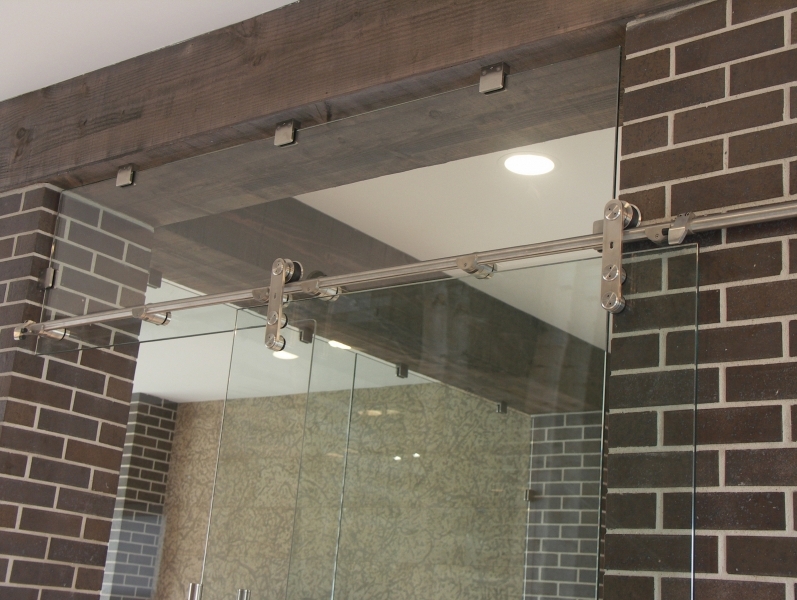 Glass shower doors are both elegant and easy to maintain. 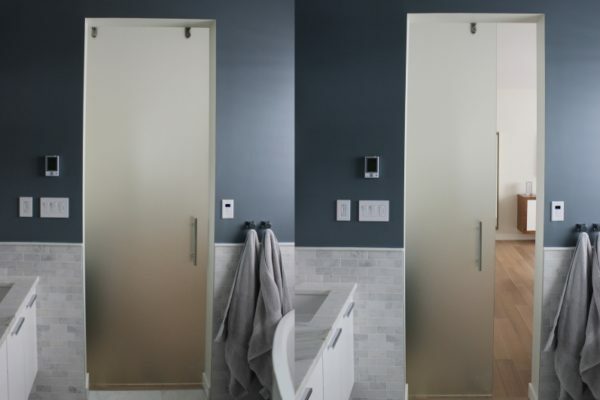 From cut to installation, we can fit any bathroom layout, with a variety of options including sliding doors, framed or frameless. 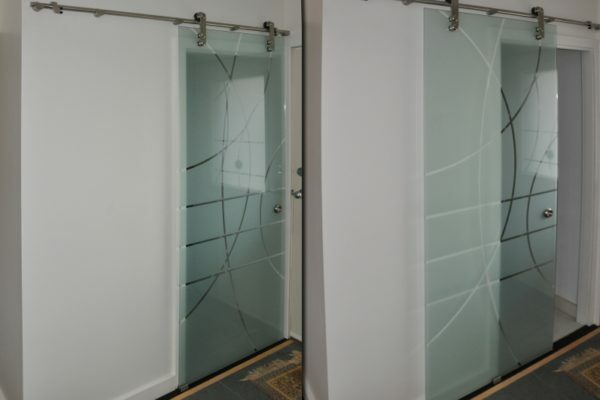 Whether a new home or renovation, we provide expert advice on the latest glass shower door styles that will meld perfectly with your plans as you build your bathroom or that will match your renovation vision. 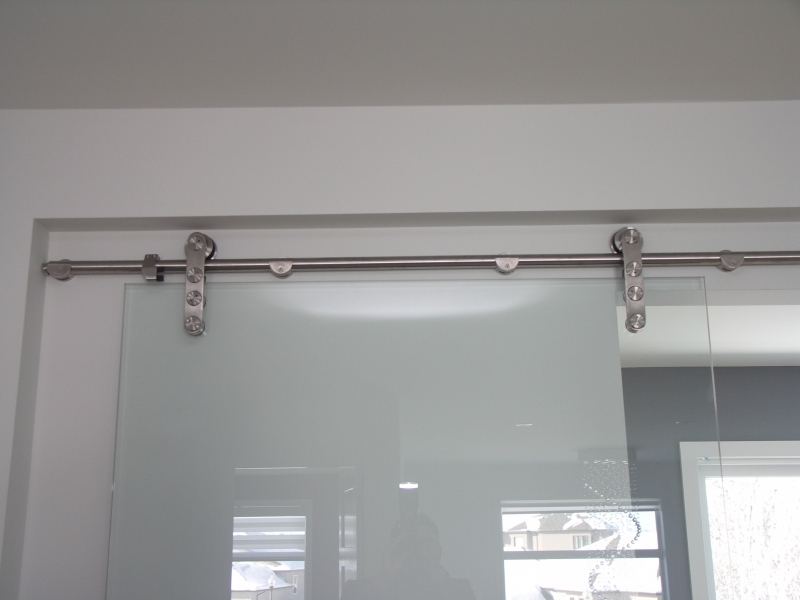 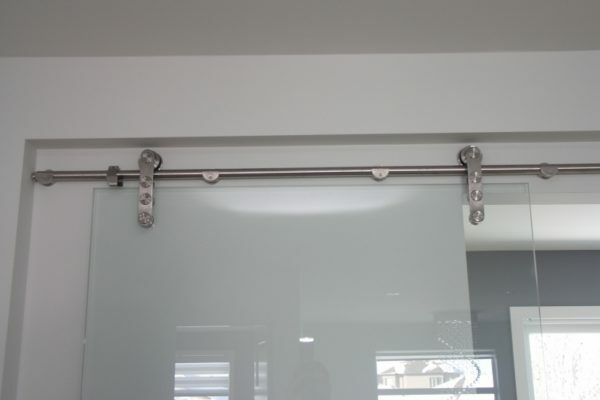 We also provide glass shower door replacements, customized to the exact specs of your existing shower.